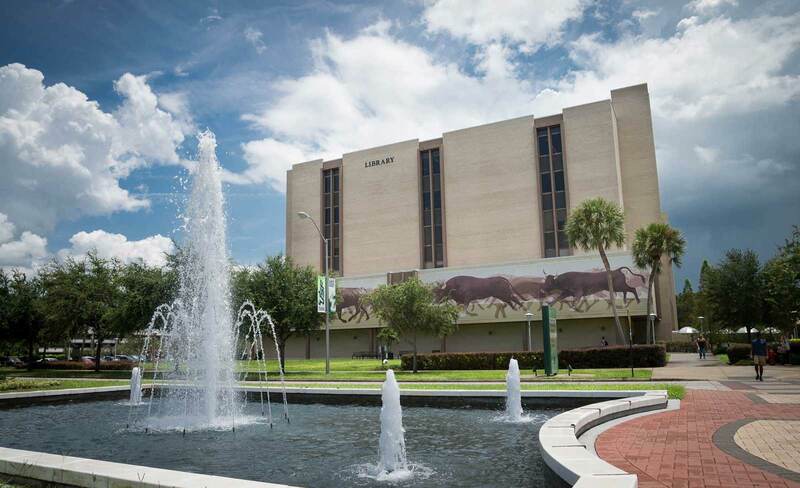 The USF Tampa Library has laptops for checkout to current USF students with a valid USF ID. Laptops are FREE to check out and can be checked out for 5 hours at a time. Laptops MUST NOT leave the library. Laptops not returned within the 5 hour check-out time are assumed lost and the patron will be charged the replacement cost and a $30.00 non-refundable processing charge. 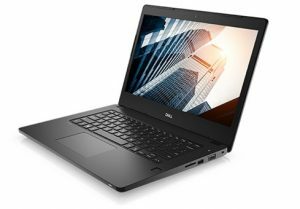 You will be credited the replacement cost if you return the laptop in the same working condition as when you borrowed it. Late return of a laptop may result in your library privileges being blocked. To check the availability of these laptops, use the links below.